You want to make some interesting infographic for your Business, website or Social promotion Activity? That should help to create the cool and effective infographic for you the infographic is very useful for today online promotion they engage more visitor and customer for your business. Your creativity is the focus on a user to make a click to your post infographic they follow current trends and create the effective graphic that makes more sale on our business. 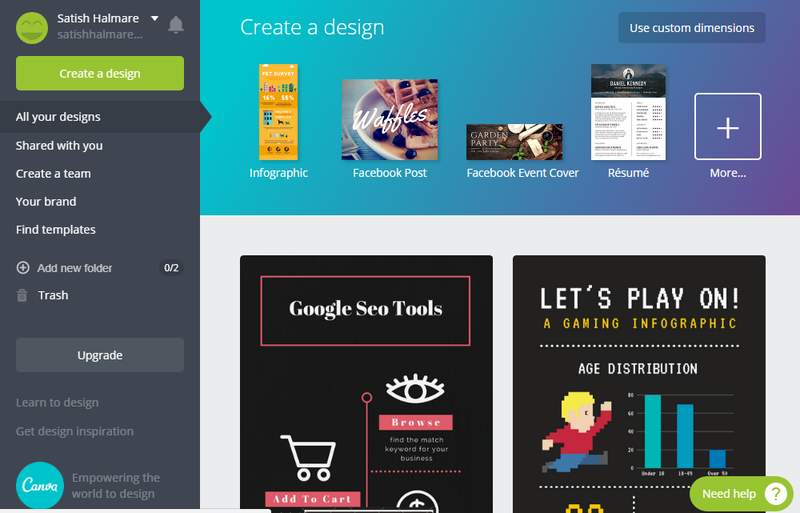 This list of free infographic templates and free graphics tools that help to create powerful graphics and social media banner to share on social media and website post. 60 % of 70 % social media post has to use Incuse visual content or graphic. Facebook is largest social networking site, their user has shared 350 million photos in an Avery day on facebook. Canva is my favorite tools I have no Photoshop skill then I use this tools to create the amazing social banner and another graphic for my promotion activity and website banner, I have shared all banner on my social media account that banner I creating in canvas tools. This tool is a free tool they provide free infographic templates, social banner, twitter banner, facebook banner. LinkedIn banner etc. You have the simple login or register and user this tools for free you have only use temple that provides free for use $ SIGN temple or images you don’t have use free, you have pay for something for advance images and icon. 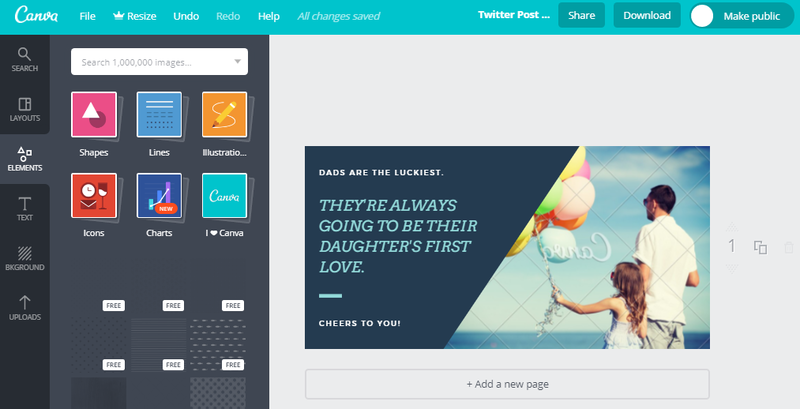 You have select any banner size and edit yourself in the left side you find the attribute for add text, element and images also you have edit text on images you have selected and added your brand name. Easel this is one of the free tools for proving free infographic templates you have simply click the temple and edit there to according to your niche. This website provides cool and powerful infographic to share on social media and another website niche. Then you select any free infographic templates and open to an online editor and edit there like following interface you have to add Object, Media – image, Background, Draw and Text and much more element according to your niche. 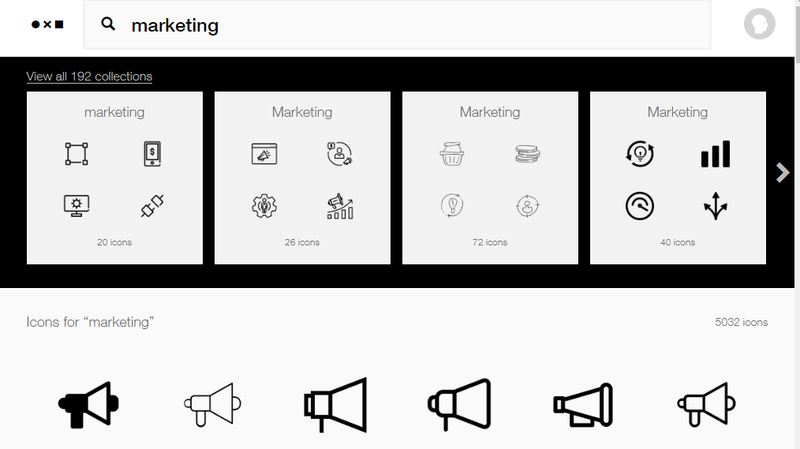 Noun project tools proving free icon, a logo for your business, website and social promotion you have to find the relevant icon for your marketing strategy simply log in to Noun project and search your keyword and find the promotion icon for your business. 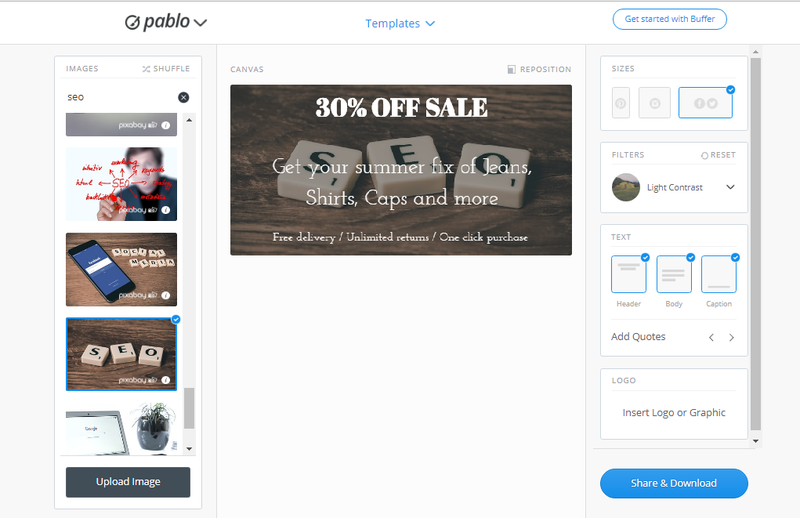 Pable is new tools by buffer social media management tools, this is free and simple to use tools for your website and social sharing banner creating. You have to select any images and add text on images left side you find the images, and right side you find a size on your images like facebook banner, twitter banner, Pinterest infographic. Also, you have added text-align and logo you’re your website on images. 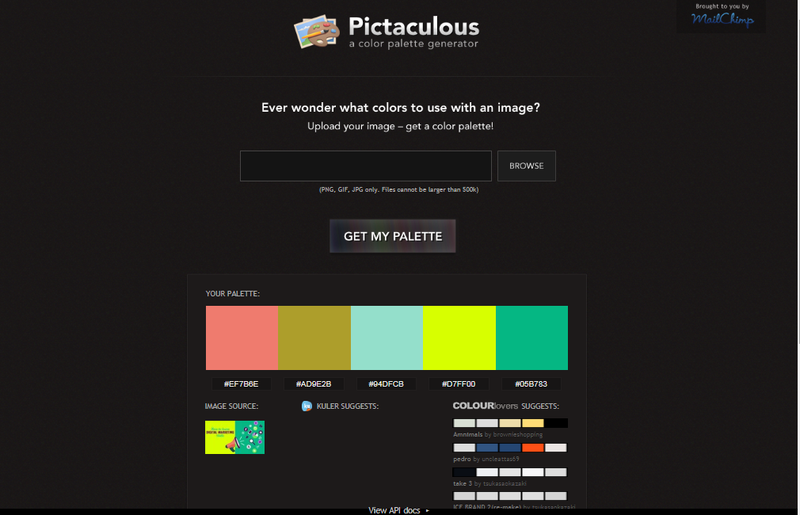 Pictaculous tools is not a graphics maker tools but these tools help you to find any images use a color name you have to find any graphic images color name to just upload in this tools and the show all color name to particular images. Then you find the color name you should add this color to your images and create the powerful infographic for your business. Conclusion: This lesson helps to find the best alternative to Photoshop skill to create Best free infographic templates and share on social media and another platform, infographic and Banner generate more click, sale, and traffic to your website or business. Most of the top internet Marketer use Graphic sharing for engaging their audience on various social media, hope you have enjoyed this tool and leave your comment below and like our facebook page and don’t forget to be shared this. Thank you for the information! Can you please make SEO Audit Tools review?